Eurochannel, the award-winning television channel, presents its first Lithuanian Month supported by the Lithuanian Film Centre. During the entire month of November, Eurochannel viewers will enjoy a curated selection of Lithuanian feature films, documentaries, shorts, and musical artists to showcase Lithuania’s dynamic cinematic culture. Eurochannel will broadcast five feature films, three stunning documentaries, and six short films as it presents Lithuania to over 85 territories worldwide. All productions will appear in localized subtitled versions, including English, French, Spanish, Portuguese, Serbian, Polish, Albanian, Estonian, and Korean. The captivating audiovisual productions of Lithuania will reach a very large and comprehensive audience. “The Lithuanian Film Centre has launched cooperation with a worldwide TV channel for the first time. It is a significant effort to enlarge the audience of Lithuanian films. We very much appreciate Eurochannel’s professional approach to this project, and I am sure that the programme will expand the fan base of Lithuanian films,” said Rolandas Kvietkauskas, director of the Lithuanian Film Centre. In November, Eurochannel brings viewers spectacular productions such as The Fortress of Sleeping Butterflies, presenting an illuminating story of self-discovery through the eyes of a heartbroken woman. Directed by Kristijonas Vildziunas, Back to Your Arms showcases a humbling true story of a father and daughter trying to reunite amid Cold War tensions. Golden Globe winner Jeremy Irons narrates the poignant documentary Endless Corridor, recounting the tragedy faced by Azerbaijanis in 1992. And lending their electronica expertise, the eclectic duo Leon Somov and Jazzu present their concert on our airwaves. “It is a very important step towards the promotion of Lithuanian films across the world. We hope that this collaboration will help the films that have visited a number of festivals during the past few years to continue their journey and to expand their audience in the most efficient way through an international TV channel,” said Liana Ruokytė-Jonsson, head of the Department for Film Promotion, Information and Heritage at the LFC. Eurochannel and the Lithuanian Film Centre will genuinely depict Lithuanian society through a striking collection of productions, as seen through the eyes of Lithuanian filmmakers and actors – all available in November only on Eurochannel. 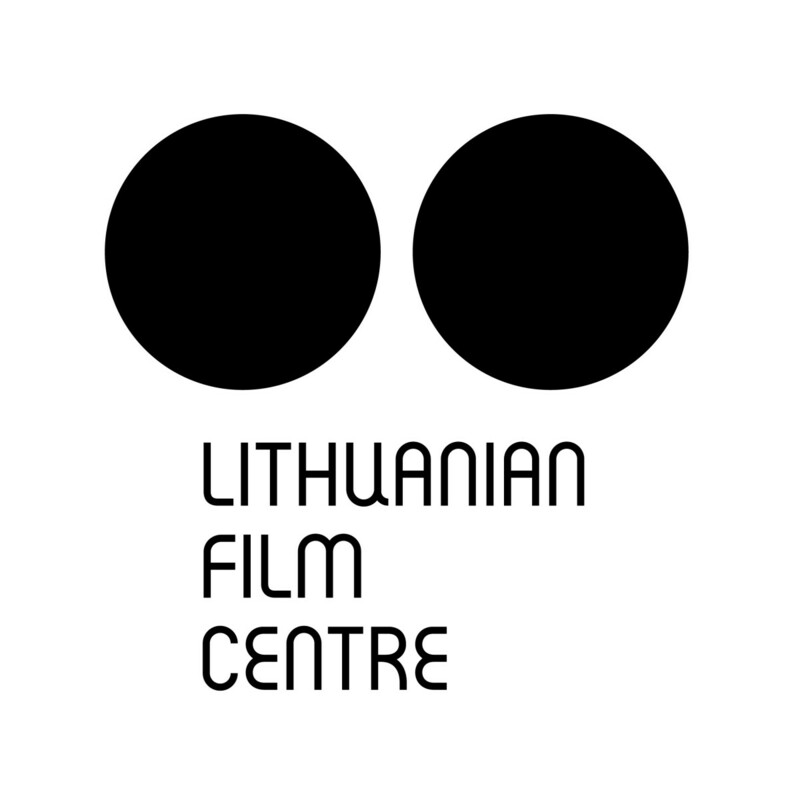 The Lithuanian Film Centre is a national institution under the Ministry of Culture of the Republic of Lithuania. The agency contributes to the designing of effective film policy and fostering sustainability of the Lithuanian film industry. © 2015 | Eurochannel, Inc.